Maps and Flags for Businesses, Travellers and Collectors. purposes we would like to offer our individual personal service. 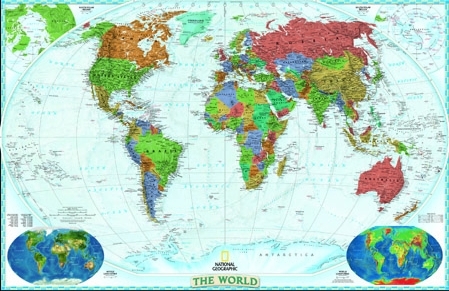 Sourcing of any type of Map or Flag is our specialty. We also specialise in country flags. South African flags as well as International flags are available. Please view the Maps and Flags pages for further information and pricelists. 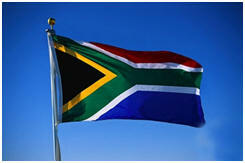 RSA Flag 180cm x 120cm = R 495.00 Inc Vat. Euro Flag 180cm x 120cm = R 595.00 Inc Vat. England Flag 180cm x 120cm = R 495.00 Inc Vat. Germany Flag 180cm x 120cm = R 495.00 Inc Vat. 1:50000 Topographical Maps of South Africa. Maps and Aerial Photographs of Somerset West and all regions of South Africa. 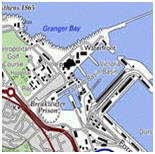 We can source any map or flag that you may require, from modern to historical. Please enquire as to availability in order to avoid any disappointment. Your old Maps and Atlases could be valuable, please enquire for a valuation. 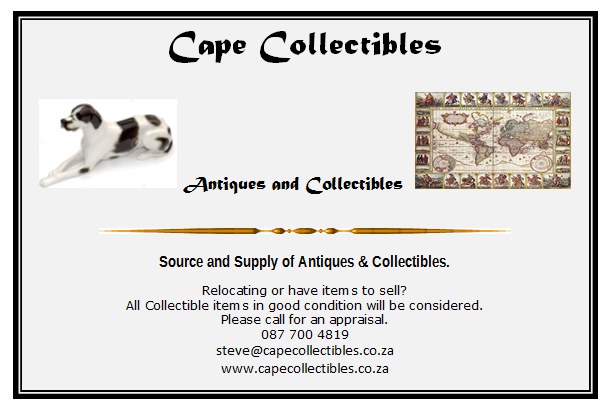 Visit the Collectibles page for Maps, Books and Memorabilia.